Welcome to Graves Park, a Gwinnett County community park located in Norcross, Georgia. This park is a popular recreation destination with a one and a quarter mile paved multipurpose trail, a picnic area with grills, a sand volleyball court, two tennis courts, and an off-leash dog park. 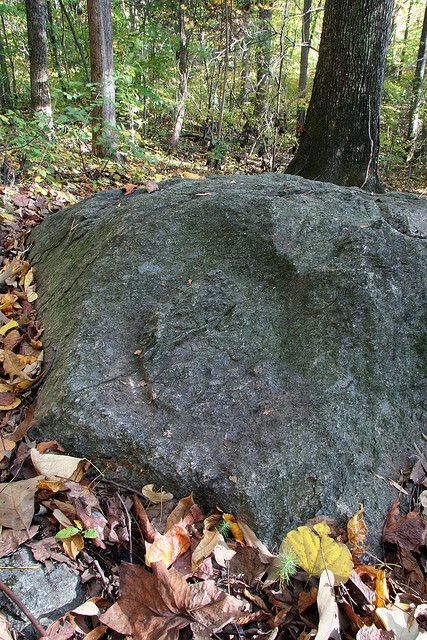 One of the more unique features of this park is an exposed area of soapstone rock. Come out and relax and have fun!